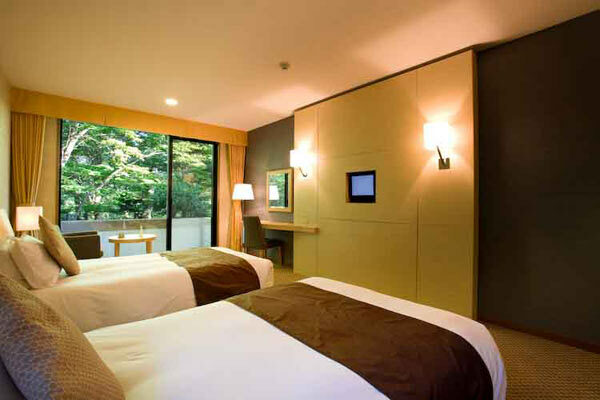 From our tranquil and serene guest room, admire the outrageous view of forests and mountains of Hakone. 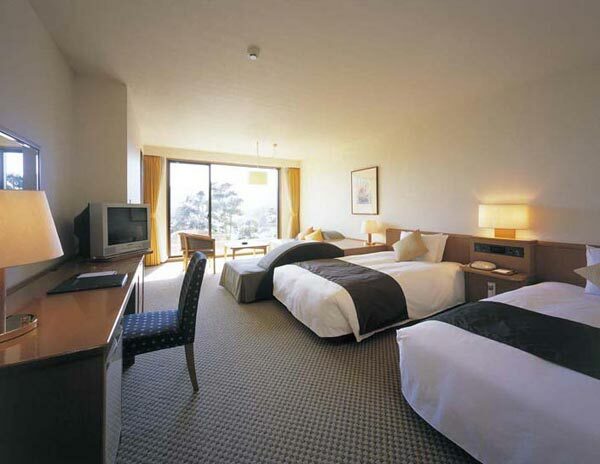 All our guest rooms are furnished in an earth color tone, creating an intimate, comfortable atmosphere. 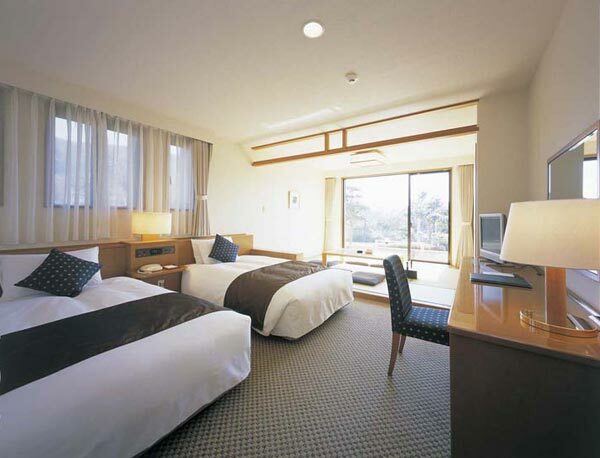 The spacious architecture of Hakone Myojindai lets you spend a quality time as you like. ※When the maximum capacity is used.